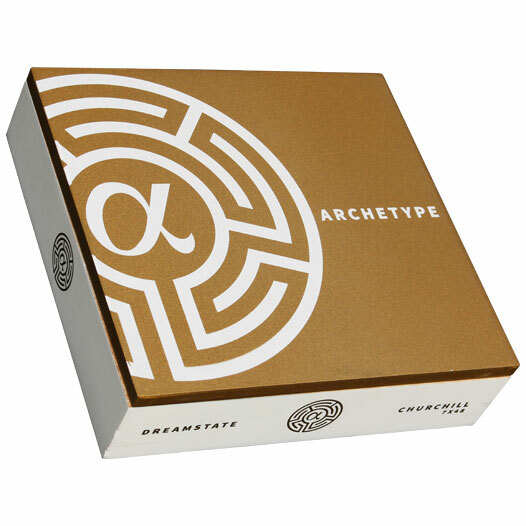 Archetype Dreamstate is one of three cigars in the Archetype Chapter 1 series. Dreamstate is perhaps the most delicate offering in the Archetype collection. Crafted at the world-renowned O.K. Cigars factory in the Dominican Republic, Dreamstate boasts a gorgeous Ecuadorian Connecticut wrapper, joined by an Indonesian Sumatra binder and undisclosed fillers from multiple countries. The cigars are mild to medium in body, showing layered nuances of white pepper, barnyard hay, vanilla, buttered crackers, and sage.